Still need to complete some of the Week 4 challenges in Fortnite Season 7? 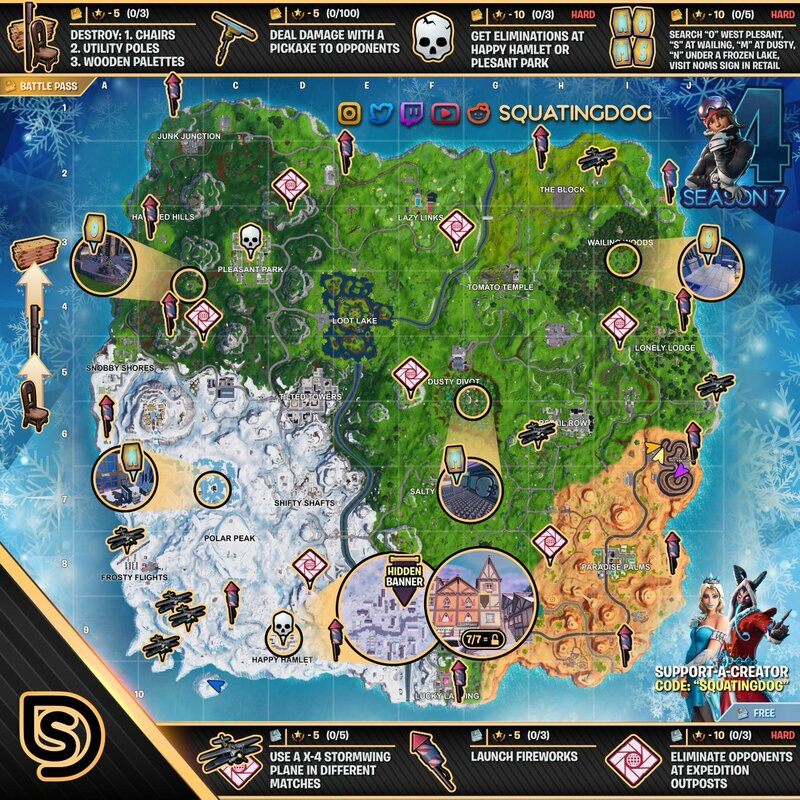 Thesquatingdog has you covered with an all-inclusive Cheat Sheet! 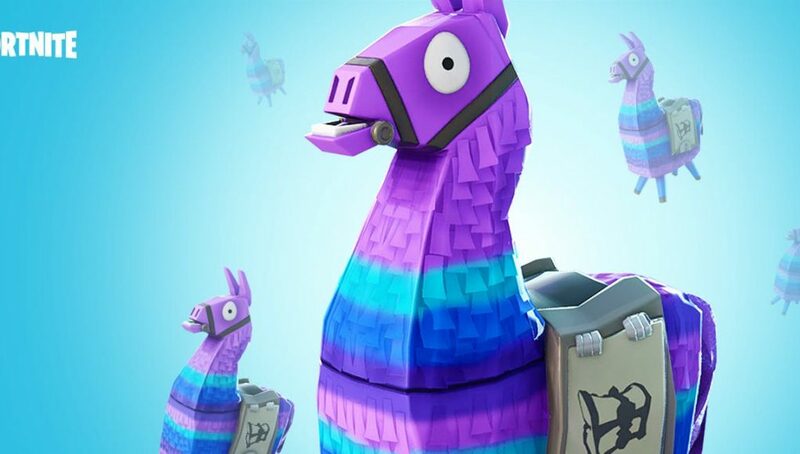 The first three weeks of Season 7 have already flown by, and Week 4 aims to bring a new set of interesting challenges for players to complete. While some challenges may be straightforward, such as destroying chairs or dealing damage with the pickaxe, others may need a tad more research to complete. The full Week 4, Season 7 cheat sheet can be viewed below.